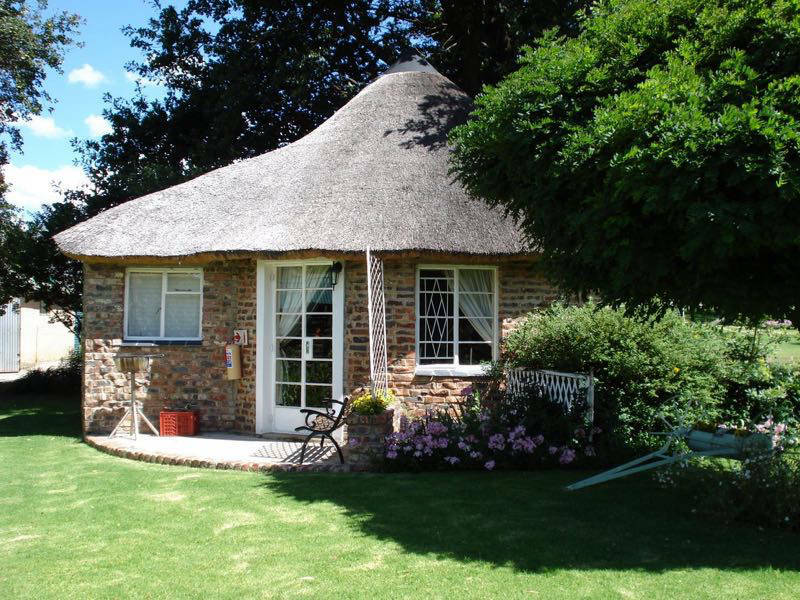 Oak Tree Cottage, quaint and compact, and under thatch roof. 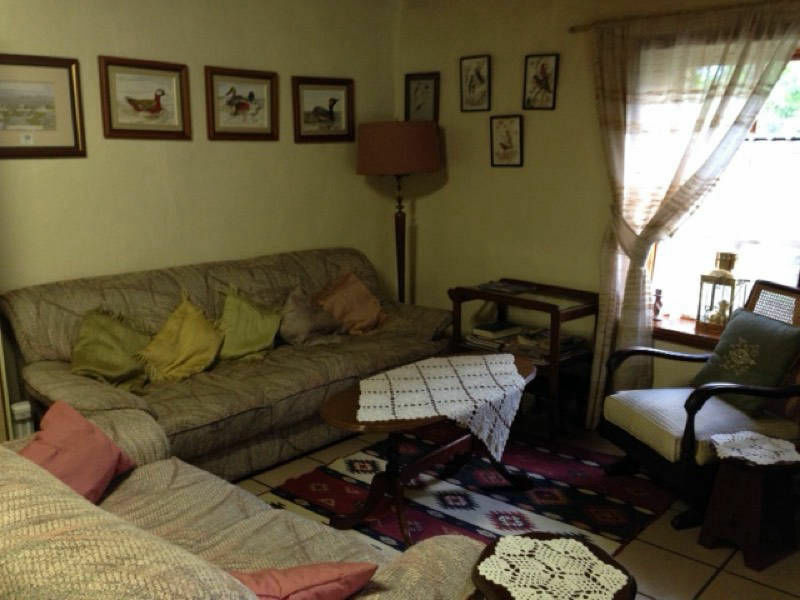 Rondavel style and suitable for a couple. 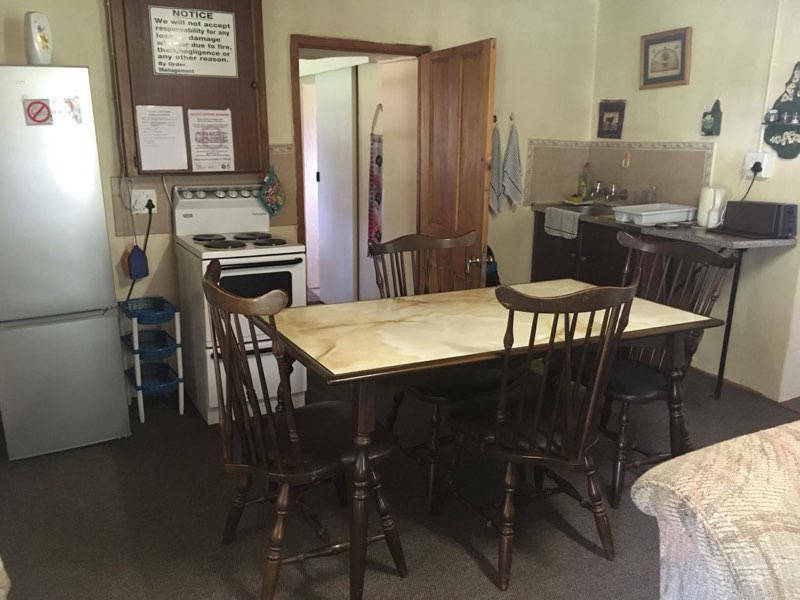 Bathroom consisting of shower only. 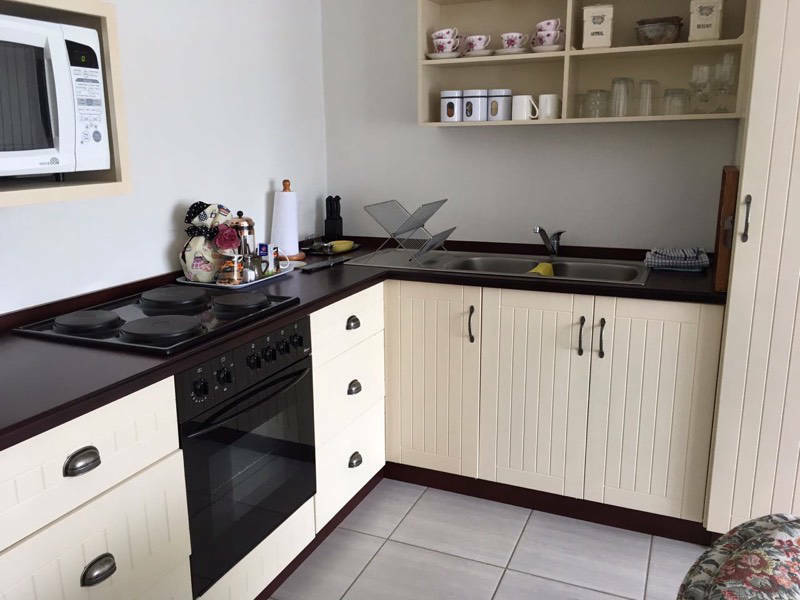 Kitchenette suitable for preparation of breakfasts or light meals, ideal for those who prefer to explore the varied cuisines in the quaint town of Clarens. 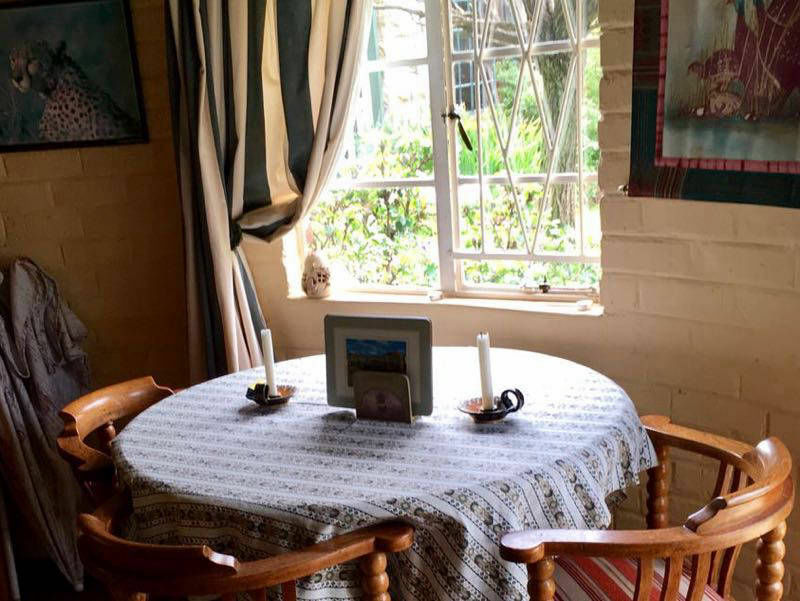 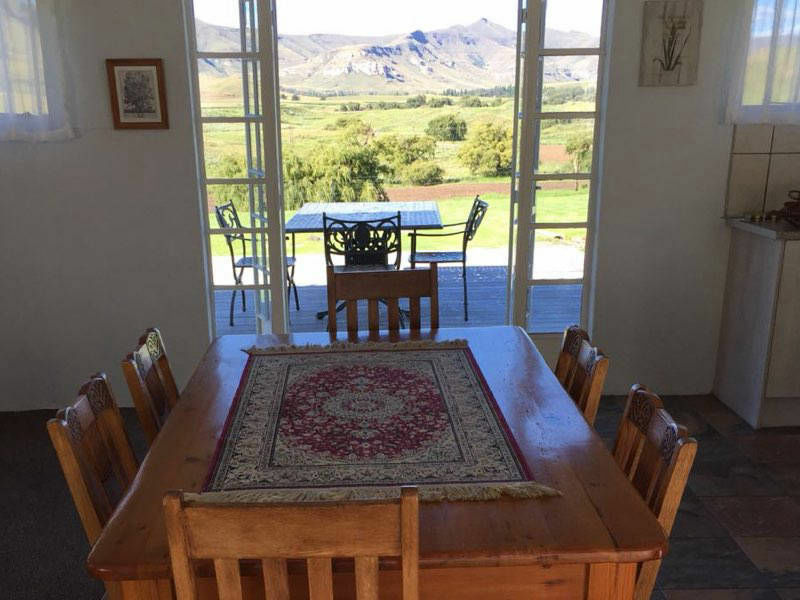 Oak Tree Cottage also has a small patio with mountain views. 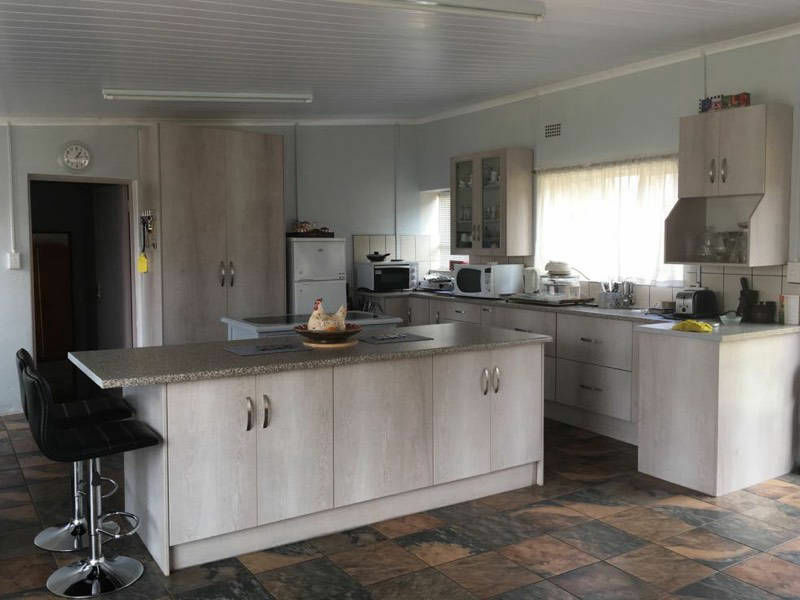 Recently fully renovated, the Old Milkshed boast two bedrooms with bathroom and a sunroom with bunkbeds suitable for two children. 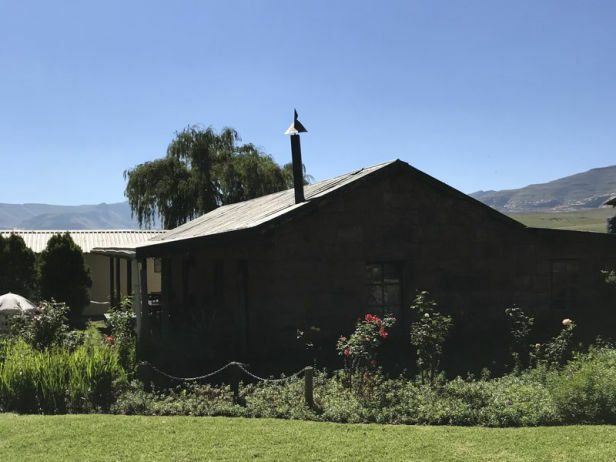 The generous living space with dining facilities, private veranda and a kitchen perfect for farm cooking makes this the ideal family vacation destination. 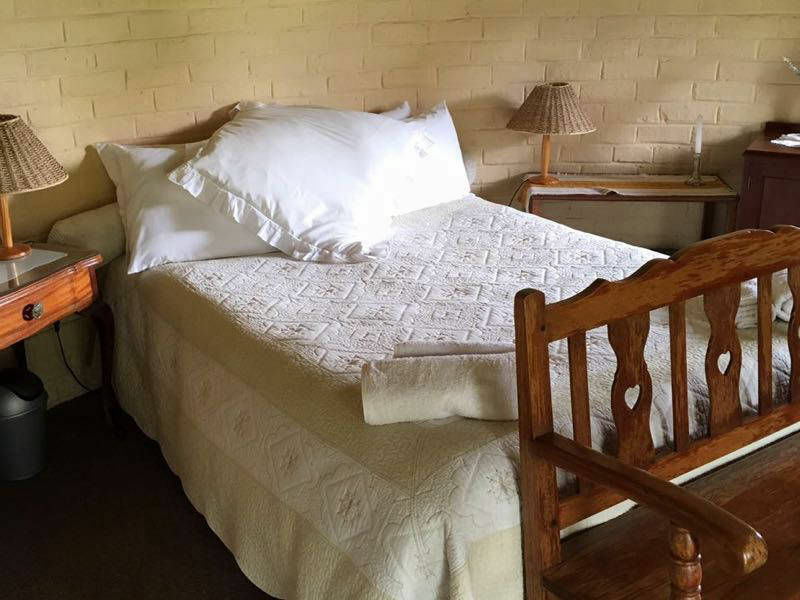 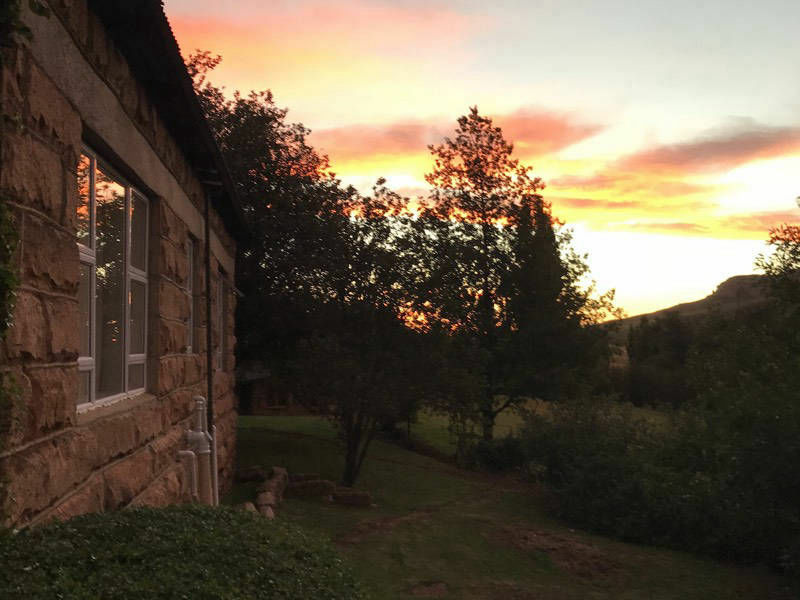 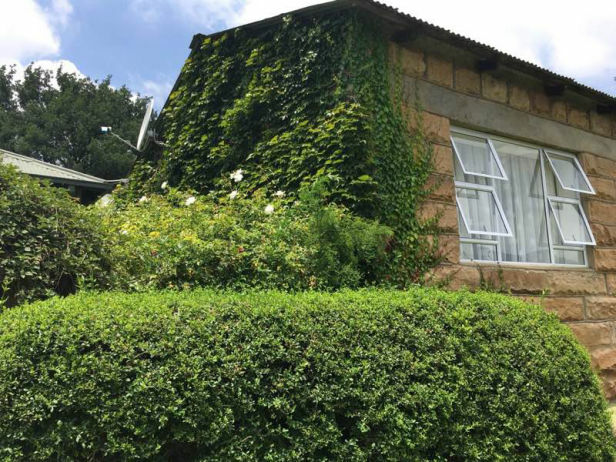 Hideaway Cottage, ideal for a couple, boasts a large bedroom and newly renovated bathroom, open plan kitchenette, dining room and lounge with open fireplace and spectacular mountain views from all rooms. 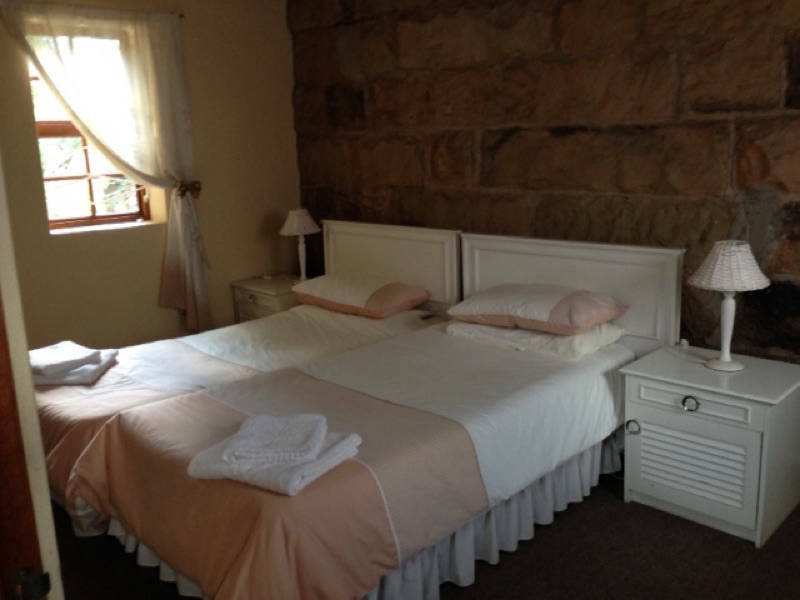 A single bed in the main bedroom can be used for a young child if needed. 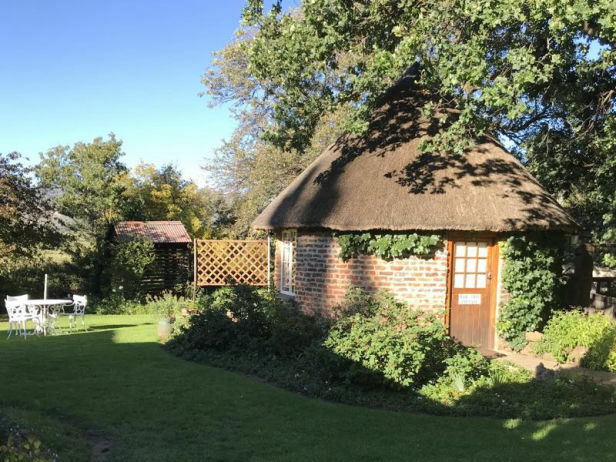 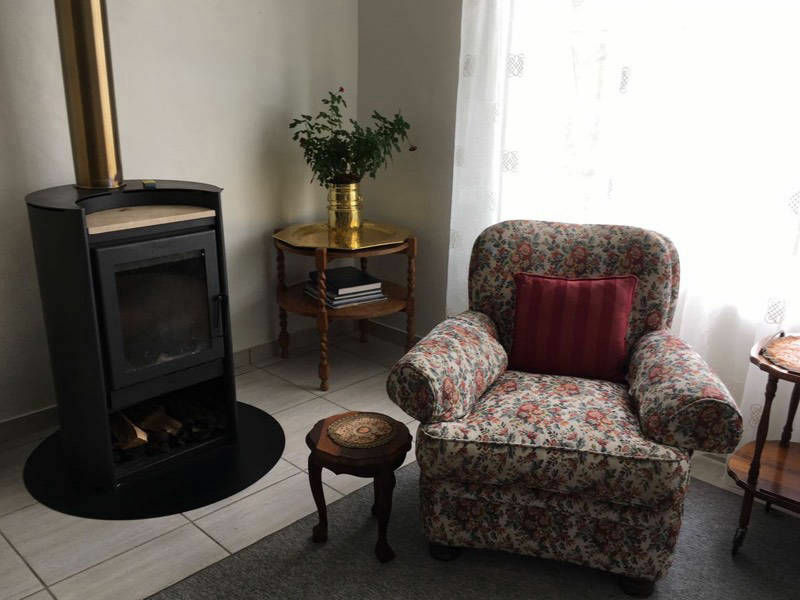 Fisherman's Cottage sleeps 4 guests, has 2 bedrooms en suite with showers in the bathrooms, a kitchenette and open plan cosy lounge area with open fireplace and outside veranda. 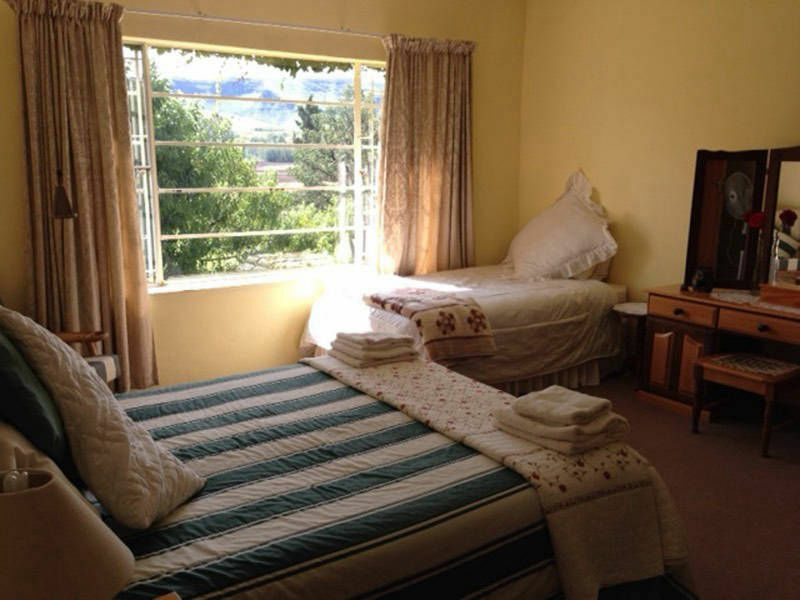 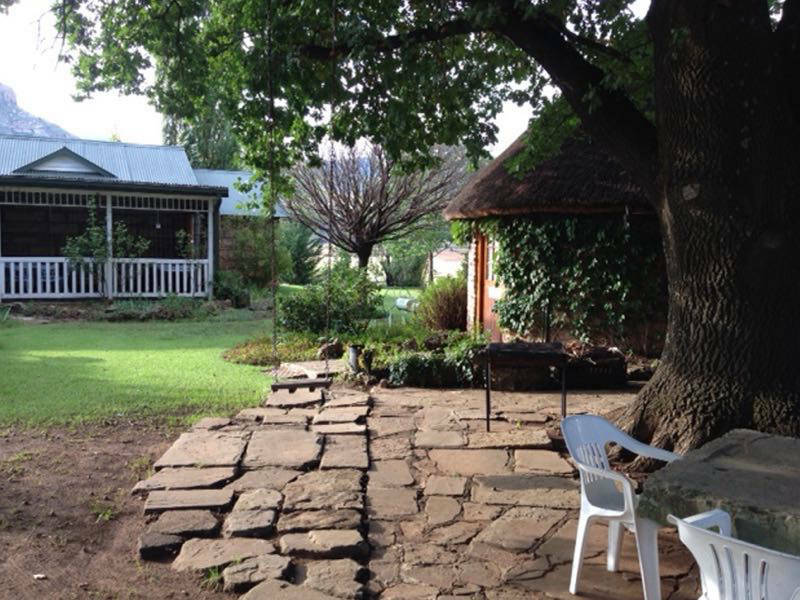 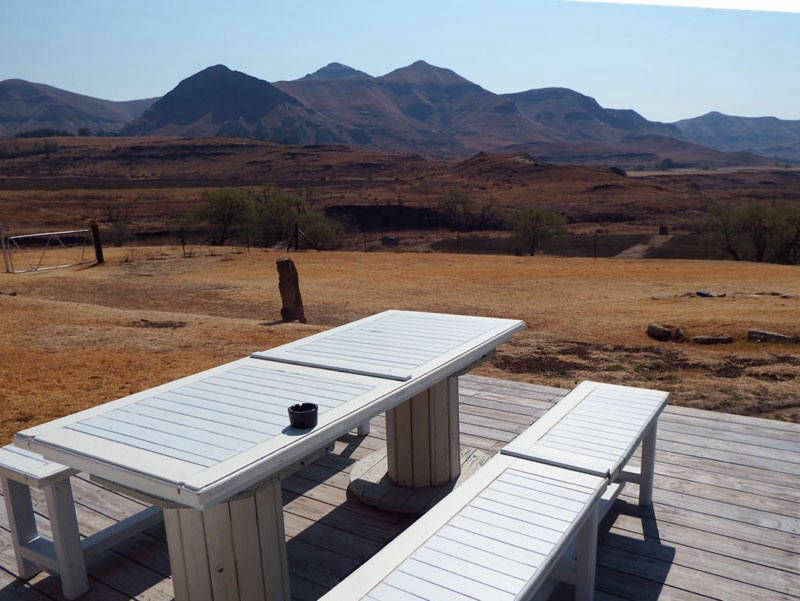 Perfect for exploring Clarens, the Golden Gate National Park and relaxing with the family on the farm. 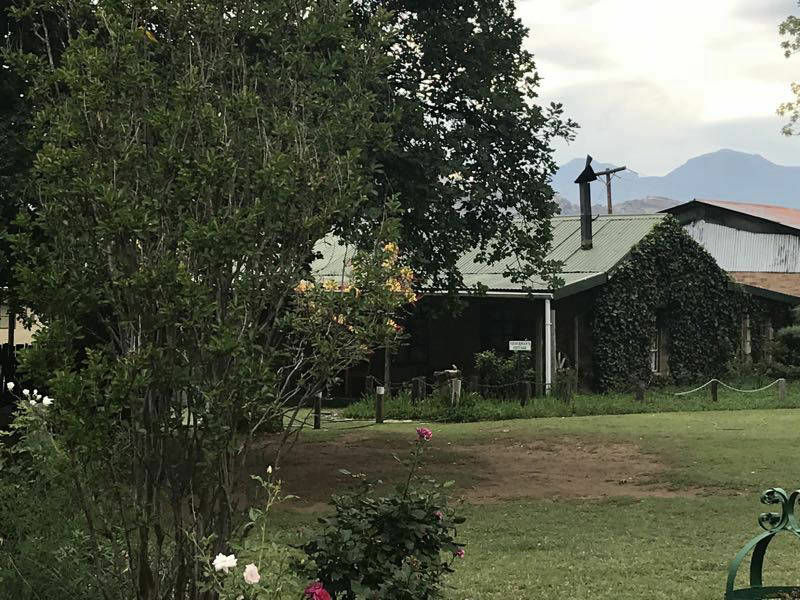 Management request no smoking in the establishment and no pets as the farm management have their own pets on the premises. 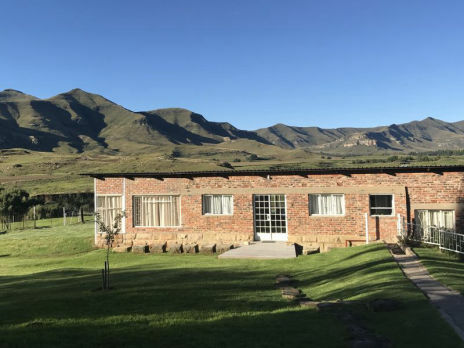 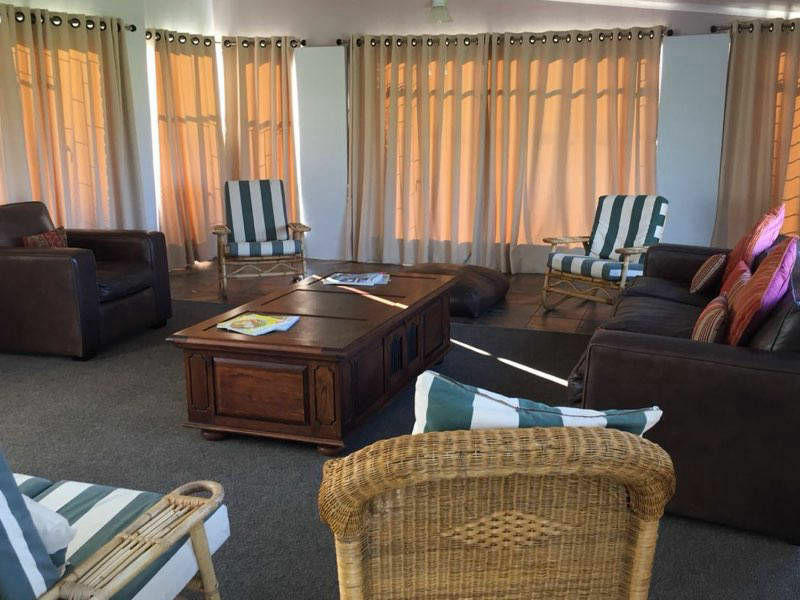 The farm does not have TV facilities, however there are numerous bars and lounges available in the town of Clarens for these purposes.